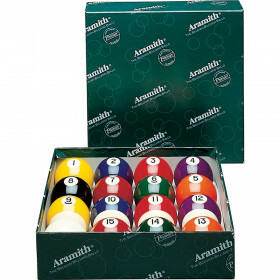 The Aramith Magnetic Cue Ball has a magnet built into the center for use on tables with automatic magnetic cue ball returns. 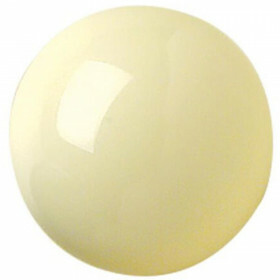 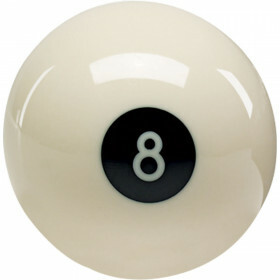 If your home or bar pool table has an automatic magnetic cue ball return, you should have a special replacement cue ball on hand so play is never interrupted. 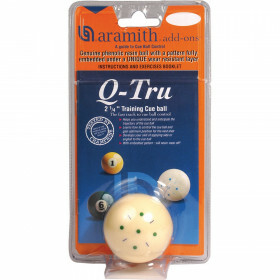 The Aramith Magnetic Cue Ball has a magnet built into the center to trip the sensor in the table. 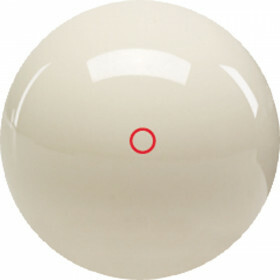 After a scratch, the cue ball is separated from the number balls and returned to the end of the table. 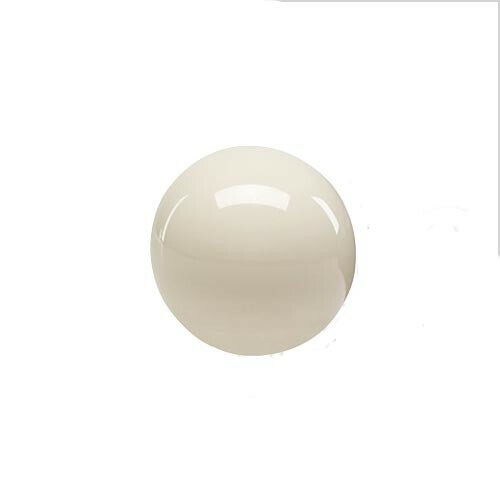 This ball features perfect roundness and balance, uniform weight and hardness, friction resistant roll and reaction. 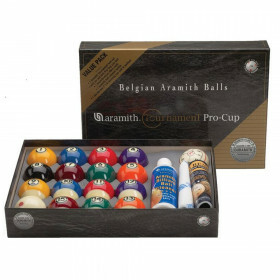 Size: 2-1/4 inches.